What is LiveHacks all about? We love creating well crafted entertainment events. We love creating well crafted entertainment events. And we love the intersection between arts and technology. 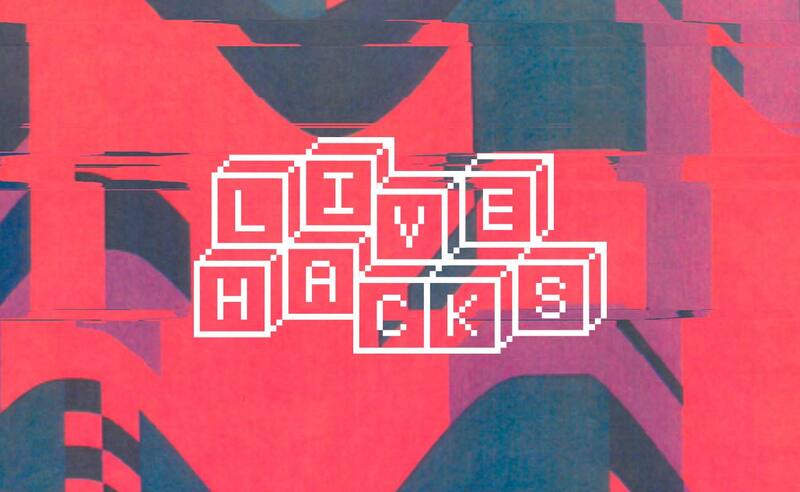 Organized by Stagecast, LiveHacks is a regularly arranged Hackathon event for Developers, Makers, Designers and Artists who come together in Stockholm, Sweden, to revolutionize the way we experience live entertainment events. In a more and more digitalized world, everything we do is somehow connected to computers, algorithms and source code. As little as twenty years ago, musicians spent most of their time with guitars, pianos and drum sets and designers illustrated with paper, pens and ink. So ware and hardware developers were regarded as a specialized niche group, working in front of flimmering computer screens. However, times have changed: Whether as a creative or an engineer, chances are the computer is an essential part of the creation process. Yet, communication between disciplines is still lacking – we still hang out and create within the same peer groups. Live Hacks brings people together to jointly co-create! Check out our website here: www.livehacks.io. We publish information about past and next events and you can directly apply for the next event! ‍Tim Wayburn – Winner of the individual price of past LiveHacks which took place on the 22nd of April 2017. But there is more to LiveHacks. The Hackathon contributes in a number of strategic advantages to the Stagecast mission. 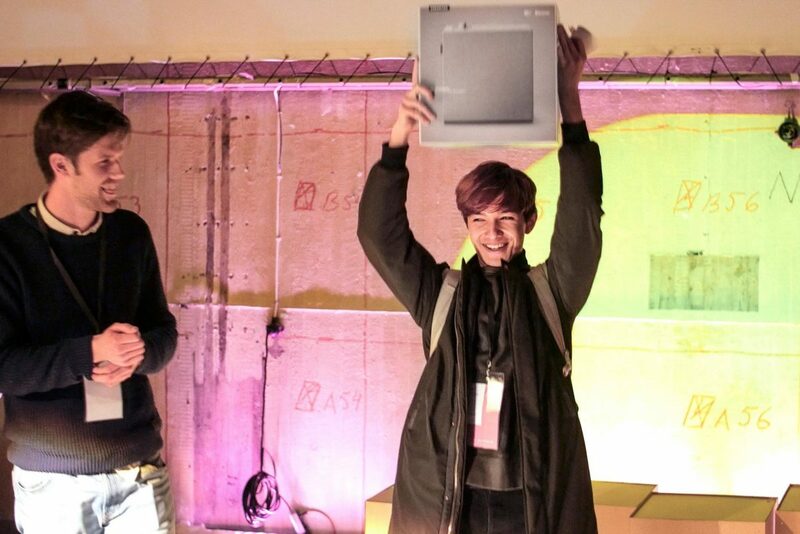 LiveHacks is powered by Stagecast: The hackathon uses Stagecast application to engage with the crowd. 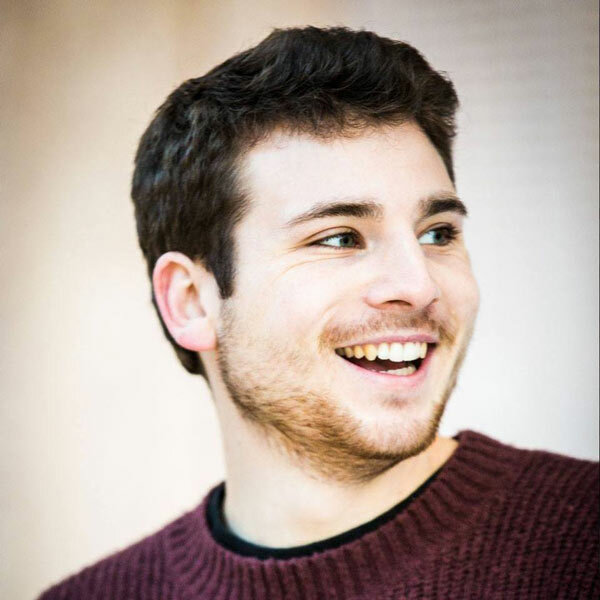 Hence, we are our own customer and the entire development team gets to regularly understand where the product needs improvements and how it is used in action.LiveHacks is the best conceivable talent recruitment tool: Not only are participants spending several hours with the product and therefore really get to know what it would feel like working at Stagecast, we also get to see their interaction in a team and performance for a day.LiveHacks develops the product: Stagecast is modularly build, meaning that the platform is easily extendible with moments. Participants are creating such moments during the event.LiveHacks will function as a customer support tool: Existing clients can request to have certain moments developed according to their needs during the hackathon. 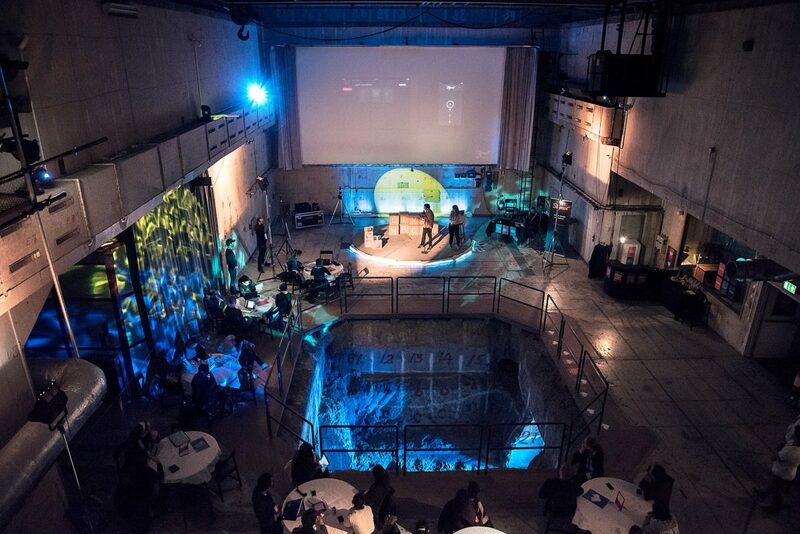 ‍The last LiveHacks took place in Reaktorhallen, 25 meters underneath KTH Royal Institute of Technology. LiveHacks is a win-win situation for all participants. Developers, designers and makers enjoy a great event and get to mingle with like-minded people while having their skills exposed to the industry. LiveHacks really is a professional networking event that is fun to be around!